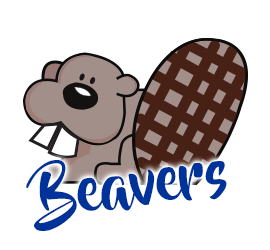 #BISDShines | Birdville ISD Blog! BISD Superintendent Dr. Darrell Brown announced on Friday, April 5 that Annabel Hodgson, fourth-grade teacher, was Birdville ISD’s 2019 First-Year Teacher of the Year. Ms. Hodgson will be honored along with the District’s 33 campus teachers of the year at the District’s 2019 Golden Gala on May 2. 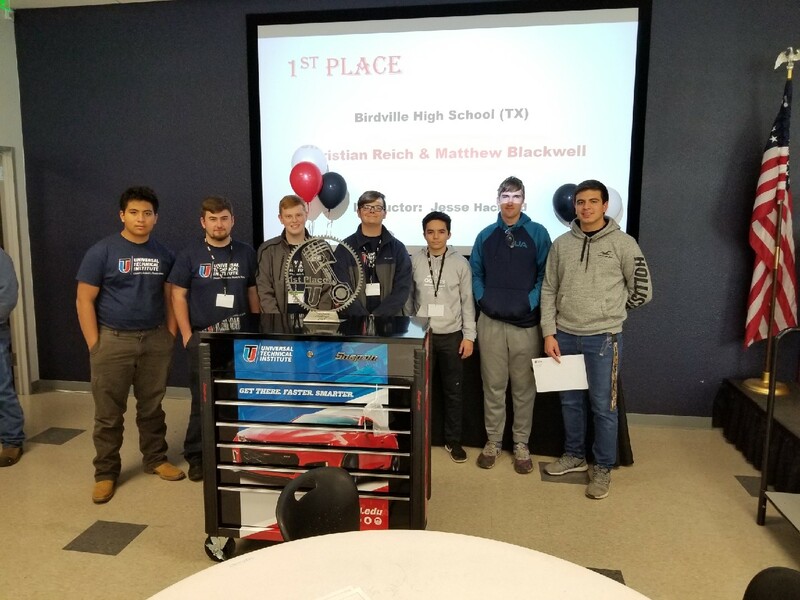 Birdville ISD’s automotive technology students placed first for the third consecutive year at the Universal Technical Institute (UTI) Top Tech Challenge. Christian Reich and Matthew Blackwell placed first and received $10,000 each in scholarships and electrical multimeters valued at $250 each. Lane Freach and Ruperto Rios placed 10th and received $1,000 each in scholarships. The Automotive Technology program won a toolbox and tools valued at $4,228.75. Pictured from left to right are Leonel Guerca, Christian Reich, Matthew Blackwell, Lane Freach, Jonathan Lomeli, Kaleb Rogers and Ruperto Rios. BISD’s Auto Technology teachers are Olin Harrington, Jesse Hackfeld and Aaron Lescalleet. 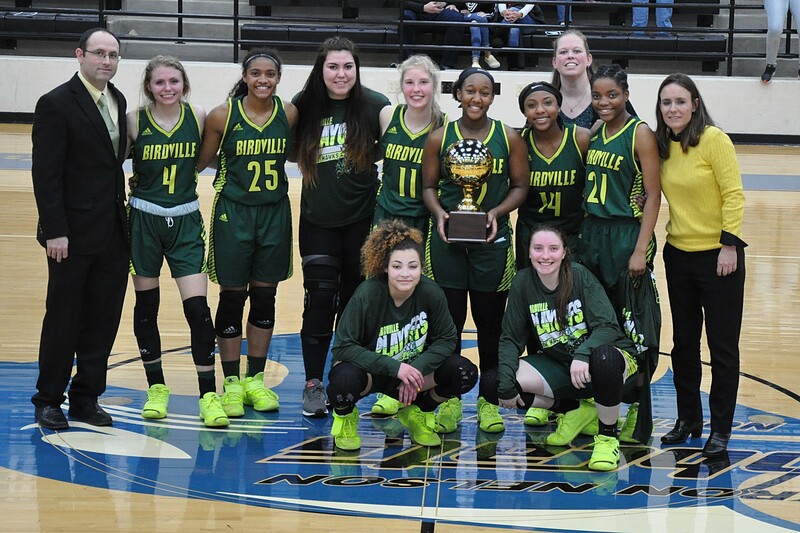 Congratulations to the Birdville High Lady Hawks girls basketball team for a great season.